Thinking about home remodeling in Barrington, IL? Superior Pad Construction are the complete home renovation experts and we’re ready to help. Whether you’re looking to put in a new shower installation or update your bathroom fixtures, we can do any kind of bathroom remodeling. With experienced contractors and top-quality materials, we stand proudly behind each job and you can expect any work we do to hold up for years to come. We’ve built our reputation over the years by working closely with our clients and our partners in the business community. We’ll walk you through the entire process of kitchen remodeling in Barrington, IL, from picking out your style to the finishing touches. Our contractors will also keep you completely up-to-date on the progress of your project, making sure that you’re entirely satisfied. You’ll love your new kitchen, we’re sure of it! 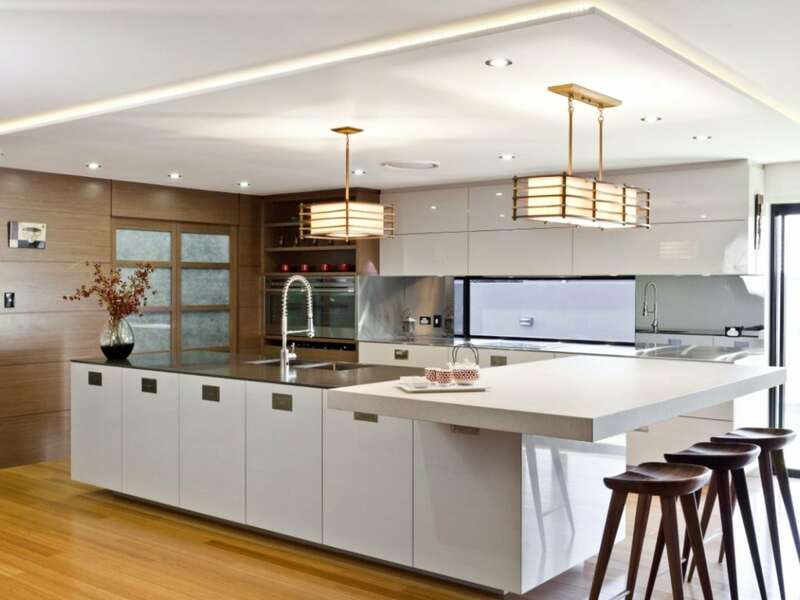 For home remodeling in Barrington, IL, consider starting with your kitchen. This is the room where your family spends most of its time, after all. Whether you’re eating or just hanging out, the kitchen is the focal point of any home, so why not get it looking its best? Our remodeling contractors in Barrington are the best in the business, with years of experience remodeling kitchens. 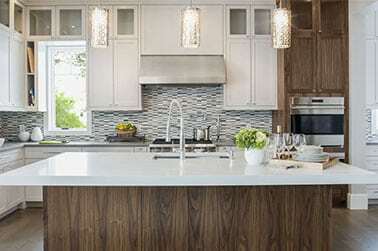 For your next kitchen remodeling in Barrington, IL, be sure to check out our vast selection of designs and materials. We offer all the latest styles and the most innovative, sustainable materials to ensure that you find exactly what you need. 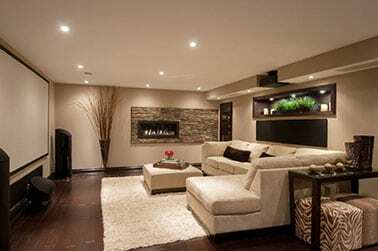 While basement remodeling is one of the trendiest forms of home remodeling in Barrington, Il nowadays. If you’ve got a basement in your house, there’s a good chance all that space is going to waste. Why not turn it into something the whole family will love? Consider options like a family room, a den, or a game room! Whatever you think up, give us a call and we’ll help you make it a reality! 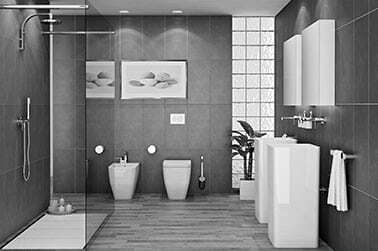 Because our bathroom remodeling contractors are so experienced and versatile, we have the ability to completely redesign your bathroom so it becomes your personal paradise and oasis. We always focus on beauty and usefulness in order to guarantee your full satisfaction. In Barrington, there are no contractors more qualified than our kitchen remodeling contractors at Superior Pad Construction. No matter what your kitchen remodeling needs are, our team has the experience and skills to accomplish all of your goals and needs. Call Superior Pad Construction today if you need help with a basement remodeling project in Barrington. We will help you transform your basement into a durable space and a room that you and your family will love spending time in.